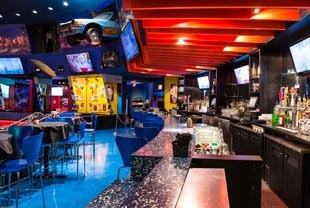 High-def TV’s line the walls positioning any New Year’s Eve party-goer in the perfect spot to see the ball drop… in the heart of the most festive area in New York. 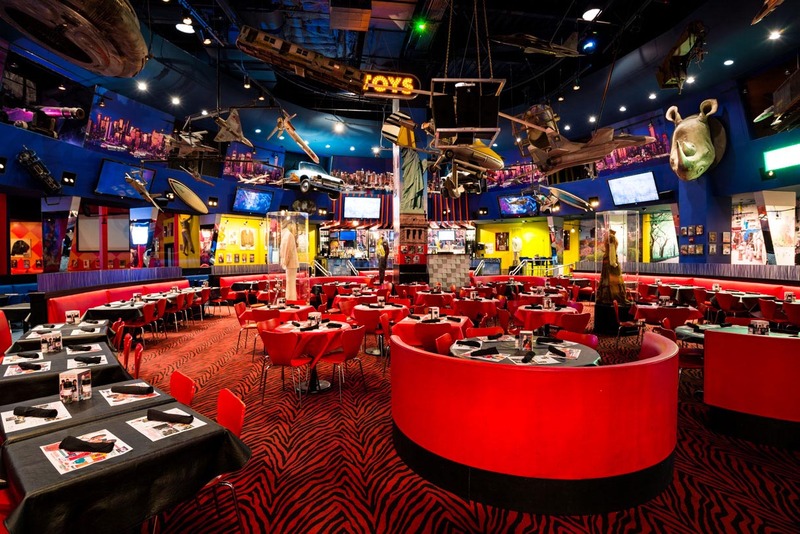 Make sure to check out Buca di Beppo, a setting highly conducive to families, a truly VIP experience that is warm and welcoming to families with children of all ages. With tables draped in red-checkered tablecloths, plush carpet, and heart-warming family photos lining the walls, the venue feels authentically Italian and authentically familial. 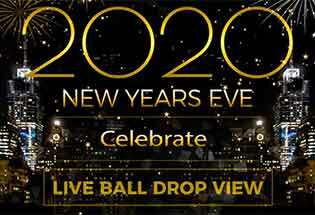 Kick off New Year’s Eve 2020 with a fabulously festive Hollywood-esque celebration in the heart of Times Square! This festivity offers the best of both coasts: a west coast Hollywood affair smack dab in the middle of New York City’s Times Square. Join the party! 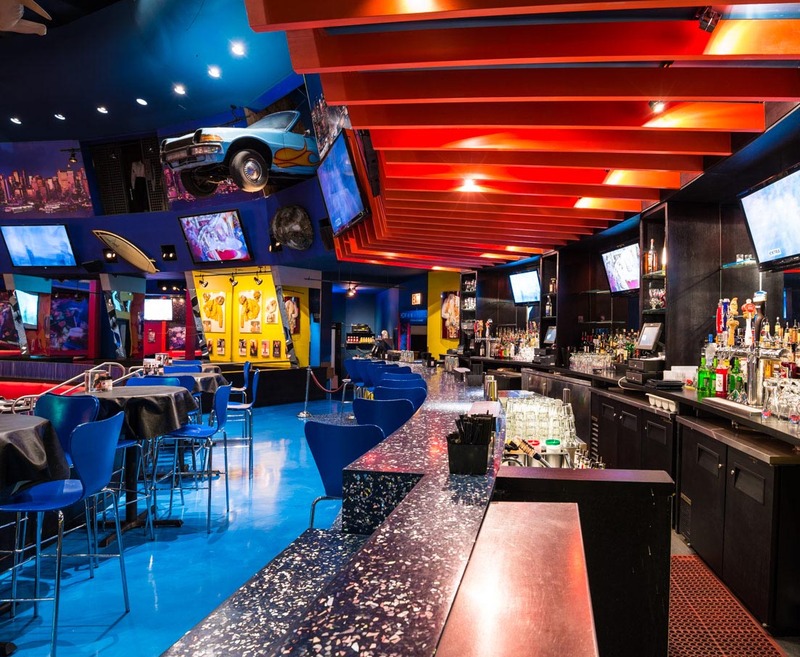 A ticket to Planet Hollywood’s New Year’s Eve Ball Drop celebration gives you the full-fledged VIP treatment. You will celebrate celeb-style with 5 hours of open bar (for those 21 and up) from 8 PM to 1 AM, loads of festive passed appetizers, all the NYE garb you could ask for, and of course, champagne toast at midnight! With a DJ spinning all night, you can party like the rock star you always wanted to be from 2019 into 2020! Opting for a slightly quieter, lower-key NYE? No problem. 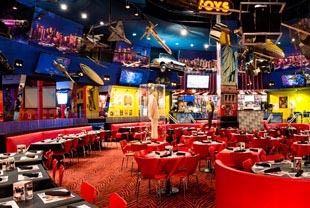 A Buca di Beppo ticket provides a fantastic VIP family-style Italian dinner and drinks galore for you and the family. 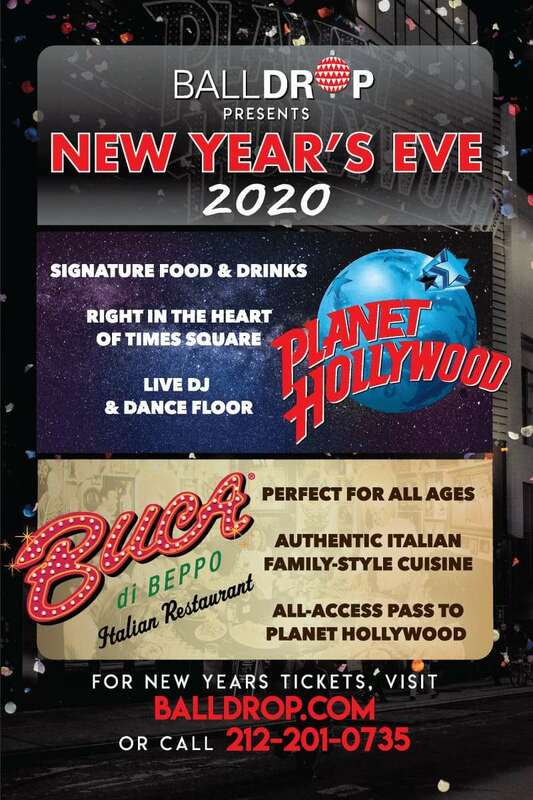 Sit back and relax at Buca di Beppo or stand up and party at Planet Hollywood for Ball Drop NYC at Planet Hollywood. Or, even better, with a VIP ticket, and do both! 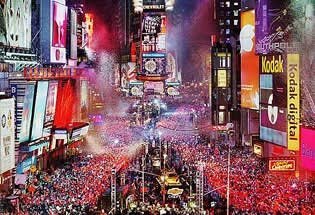 Either way, join us in Times Square and you are sure to ring in New Year’s 2019 with celebrity style! 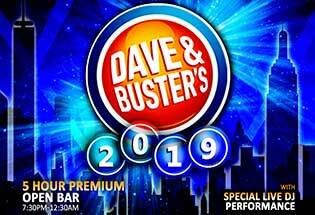 Ring in New Year's Eve 2019 in one of Times Square's largest entertainment complexes!